The LFC Foundation Lottery returns for this Sunday’s Merseyside derby with Everton – and two lucky Reds could be in with a chance of an early Christmas gift. One ticket holder will win a huge cash prize, while there is also a 2018-19 home shirt signed by the first-team squad up for grabs. 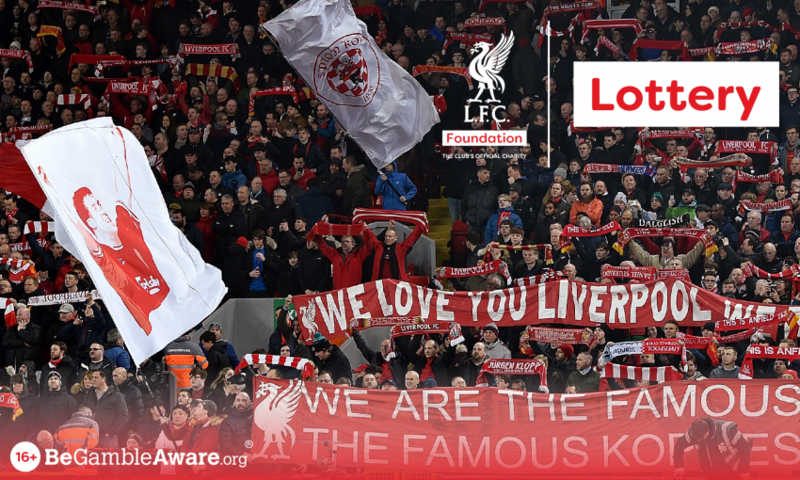 You can get your tickets online today in advance of Sunday’s game by visiting: www.liverpoolfc.com/lfcfoundationlottery. With every ticket purchased, you are helping the LFC Foundation to create life changing opportunities for children and young people. 50 per cent of all net proceeds raised go directly to Liverpool FC's official charity. An LFC Foundation Lottery draw takes place every LFC home game, across all competitions.